All your favorite Pokémon Trainers gotta catch ’em all—Pokémon, that is—for their next battle! Pokémon is more than a game or a TV show—it’s a cultural phenomenon that has won the hearts of Japanese and American fans alike! Pokémon comics, games, animation and toys are runaway hits worldwide. 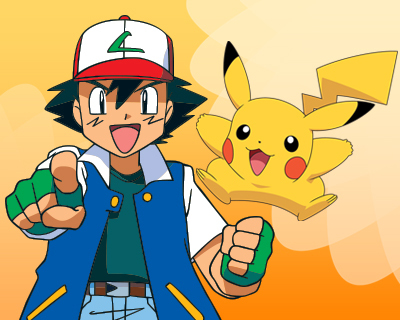 But Pokémon’s appeal comes from exciting stories and dynamic personalities—the heart displayed by Ash and the loyalty of Pikachu and the other Pokémon. See for yourself what all the excitement is about! Never miss a new release. Follow Pokémon today!